Nat Tencic and Jenni Townsend make sense of the news, picks, politics and flicks in the flurry of Hollywood's latest awards season. Listen weekly for your briefing on all the whispers from the Hollywood rumour mill and the latest Oscar-contender reviews. 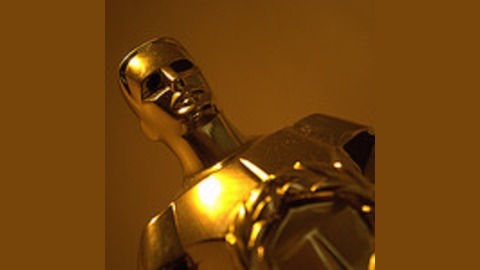 Can't make sense of the Academy Award nominations that came out last Thursday? 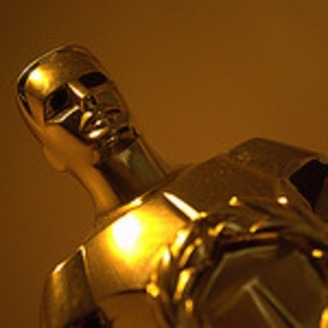 Nat and Jenni do their best to break down the categories and help you take out the winning prize in your Oscars sweep!